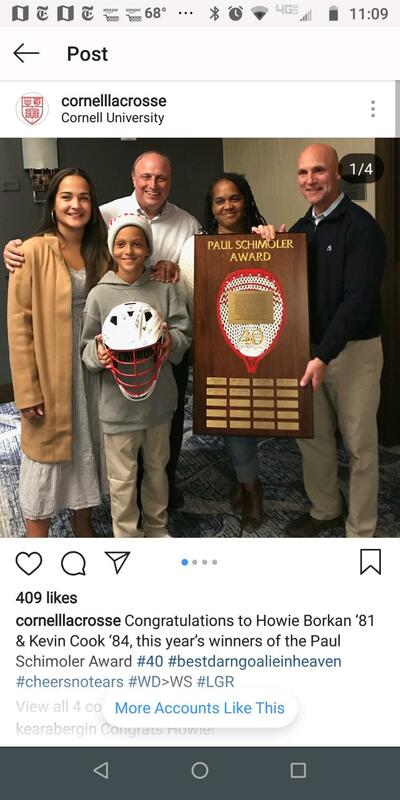 Doc's NYC Parent/ Coach Howie Borkan received the Cornell University 2018 Paul Schimoler Award in recognition of his service to the Cornell Lacrosse family. Ben Reeves (Yale) @ the Ivy League Championship with Dylan and Davis Munchus. Now National Champ 2018 Ben Reeves! 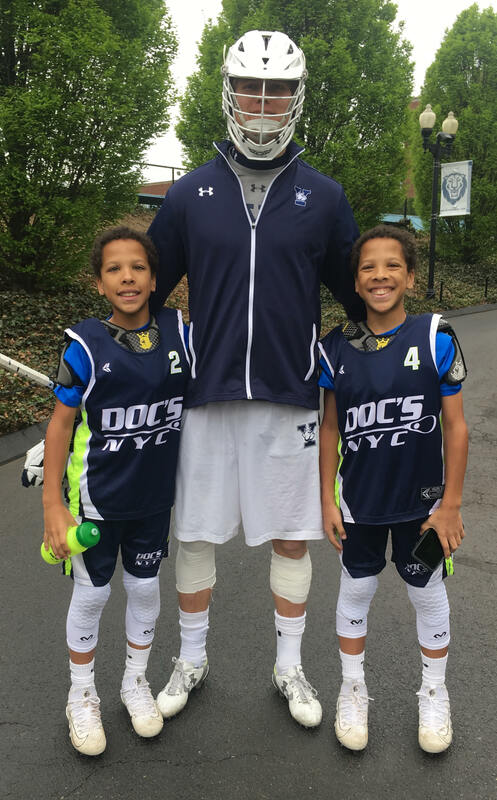 Check out the Doc's NEWS page for more info on former Doc's players headed to the next level, and events around the NYC lacrosse scene! 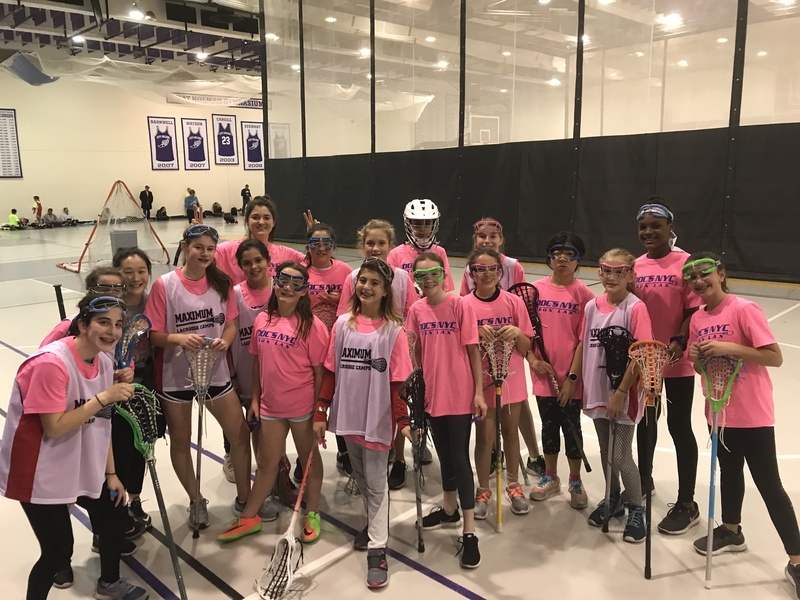 CityLAX , our 5013(c) sister organization, works to bring Lacrosse to inner city public schools and underserved communities. For more information on to make a donation or volunteer, or to simply learn more about the program, please click HERE and get involved! Founded in 1996, Doc's New York City Youth Lacrosse is named for Bernard "Doc" Schoenbaum (1914-1989), a former collegiate/club player, teammate and friend who played most of his lacrosse in New York City, first with The City College of New York and then for the New York Lacrosse Club. True to his nickname, Doc had a highly successful career in dentistry, practicing for many years on 57th Street. In the world of lacrosse, he is best known for competing at the post-collegiate/club level well into his 70's. As an athlete and professional, Doc remains an inspiration to all of us. 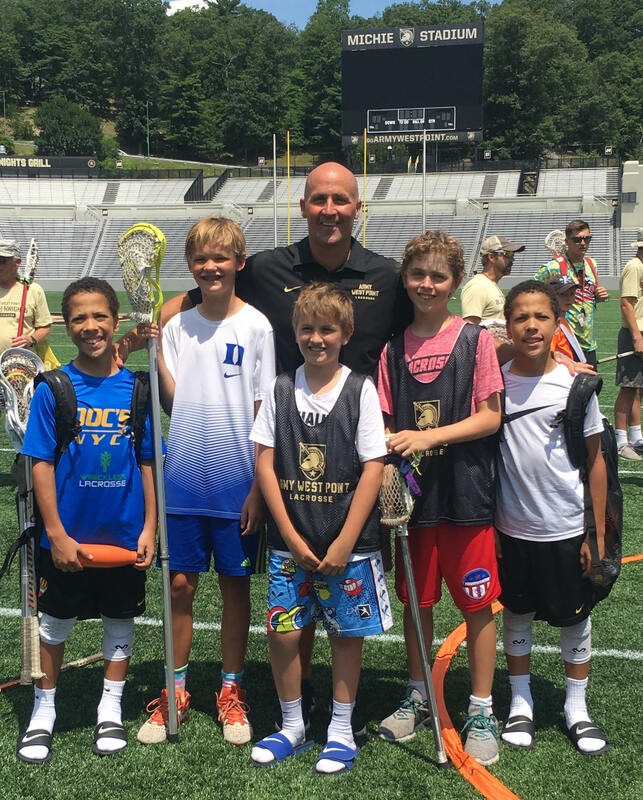 Learn more about Mat Levine receiving the inaugural lifetime achievement award for youth lacrosse! Check out Coach Levine and CityLax in Lacrosse Magazine!